To find lakeshore property and lake homes on Dans Lake, check out our listings. You can also talk to one of our Heart of the Lakes experts. 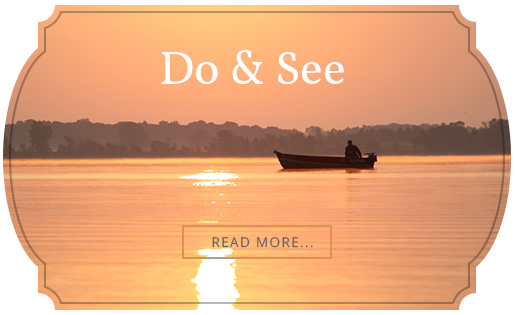 Located just one hour outside of Minneapolis, Dans Lake provides seasonal and year-round residents alike with a perfect blend of outdoor adventure and a relaxed lake life. Dans Lake is located in the idyllic Heart of the Lakes area of central Minnesota, in the culturally rich and active community of Annandale. On its 78 acres, anglers, avid outdoorsmen, and those just searching for a slower pace are finding Dans Lake a perfect location. 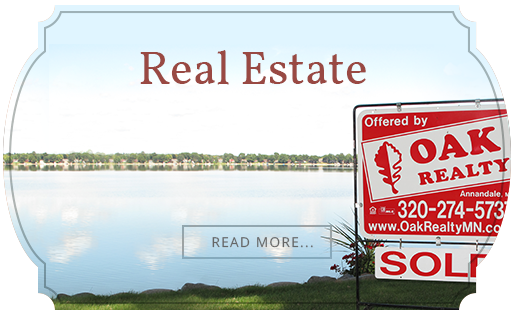 If you would like to connect with a Seriously Local expert on Heart of the Lakes real estate available on Dans Lake, talk to Oak Realty.